Andrea Pereira was born in Barcelona on September 19, 1993. 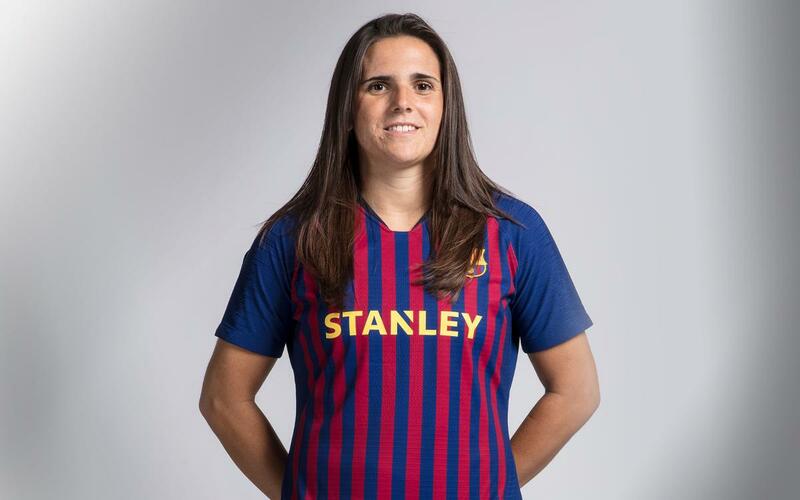 She trained in the lower categories at Espanyol and, after arriving to the first team in 2011, left the club in 2016. She then joined Atlético de Madrid, where she was for two seasons before joining FC Barcelona. She also plays for the Spanish national team, where she has played 18 games. Central defender with very good positioning and skill, equally good with both legs and has an extraordinary capacity to bring the ball up the field.